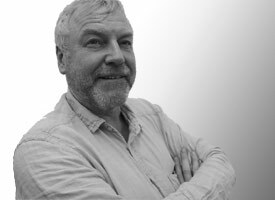 Dr Bob Eden, Rawwater's Managing Director, is an inventor and technology entrepreneur with twenty-eight years' experience in well technology, oilfield souring and biological corrosion. Bob consults to the oil and gas industry and military and maintains strong links to the universities in the North of England. He is currently developing a bismuth alloy plug for offshore well abandonments. 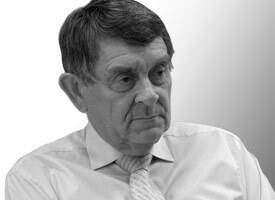 Professor David Auckland, Rawwater's Chairman, is an electrical engineer, academic and businessman. His fields of expertise, academic and commercial, include energy systems, high technology business creation and technology transfer. David established the UK's first university-based business incubator and the Manchester Science Enterprise Centre, now part of Manchester Business School. 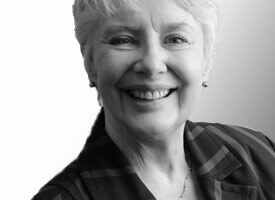 Anne Craig MBE, FInstKT, has 45 years wide-ranging business and management experience. The first half of her career was spent at director level with SME and FTSE companies, exporting products to 35 countries. The latter 25 years have been spent working with businesses and commercialisation within the University sector, where Anne specialised in technology transfer and knowledge transfer, for which she received her MBE in 2010.